If I am writing a message (postie, blog, or other message) or anything that someone else will read (e.g. a home page or wiki). be polite – SHOUTING is rude! If I am reading a message or looking at anything on the computer. 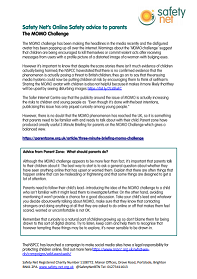 Please read the Safety Net newsletter below for further information on e-safety. 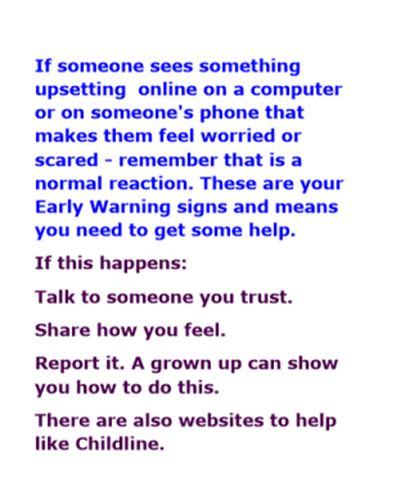 Useful E-Safety Resources for Parents & Carers.